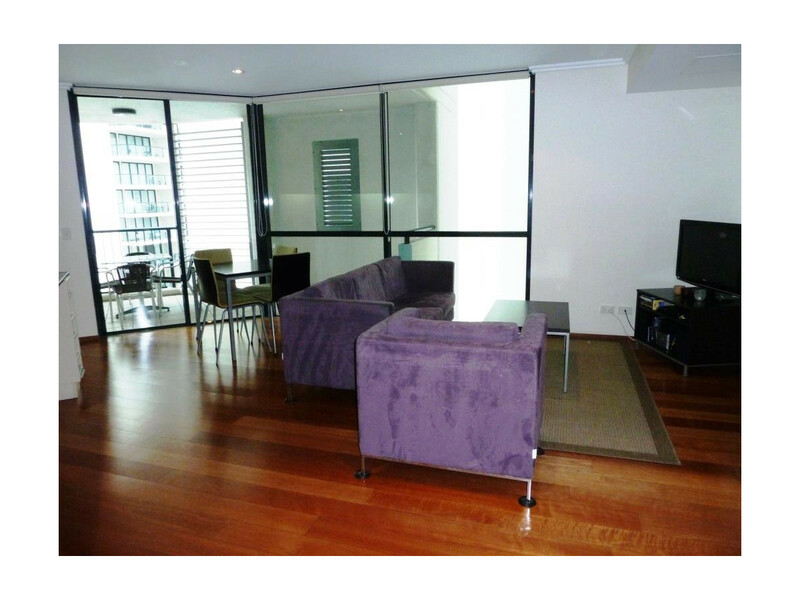 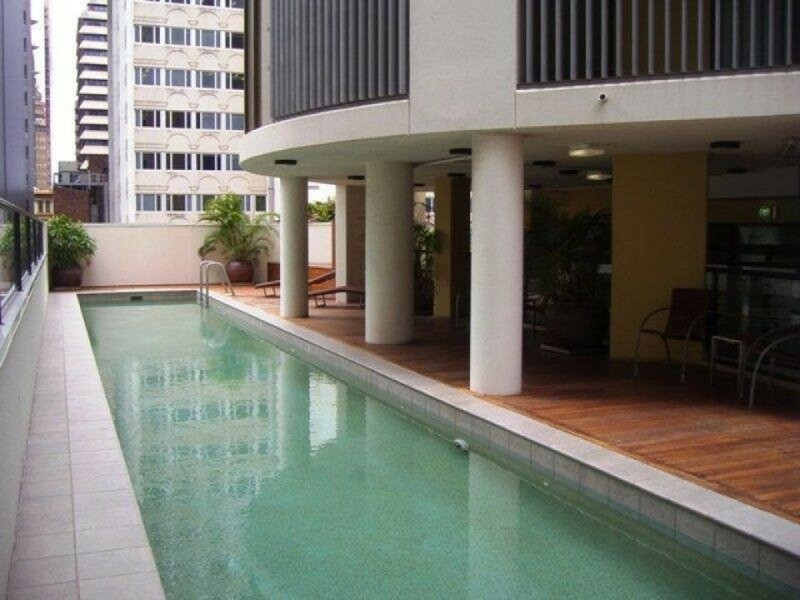 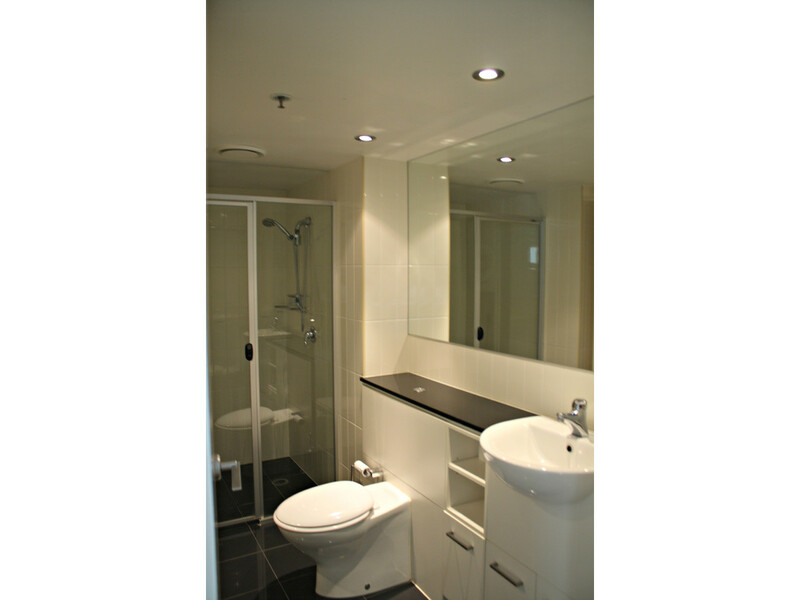 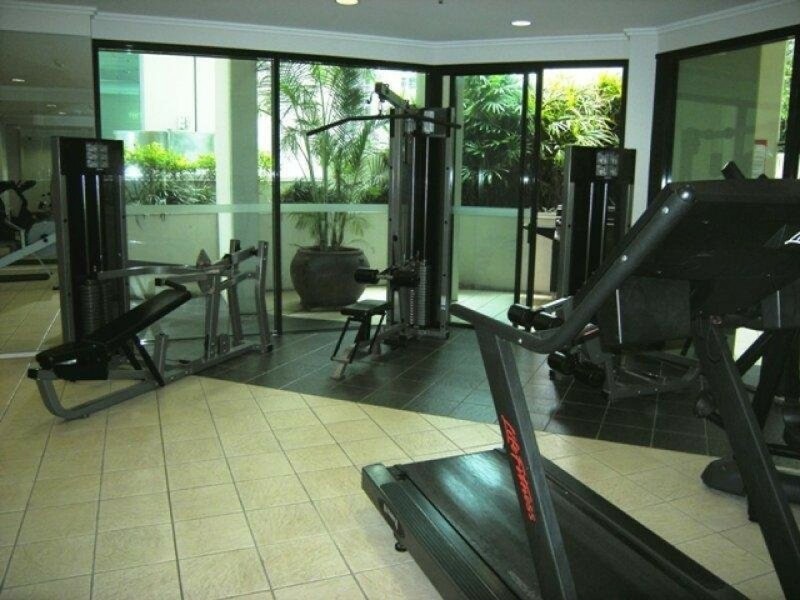 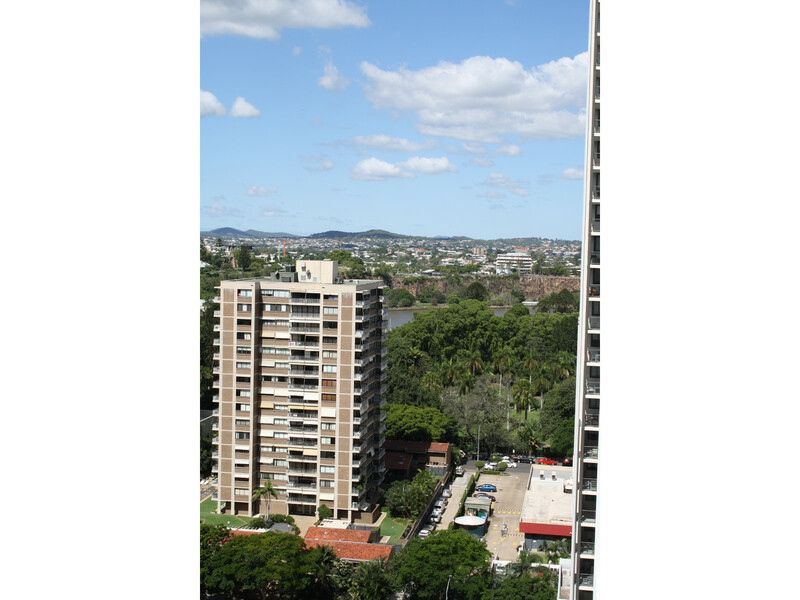 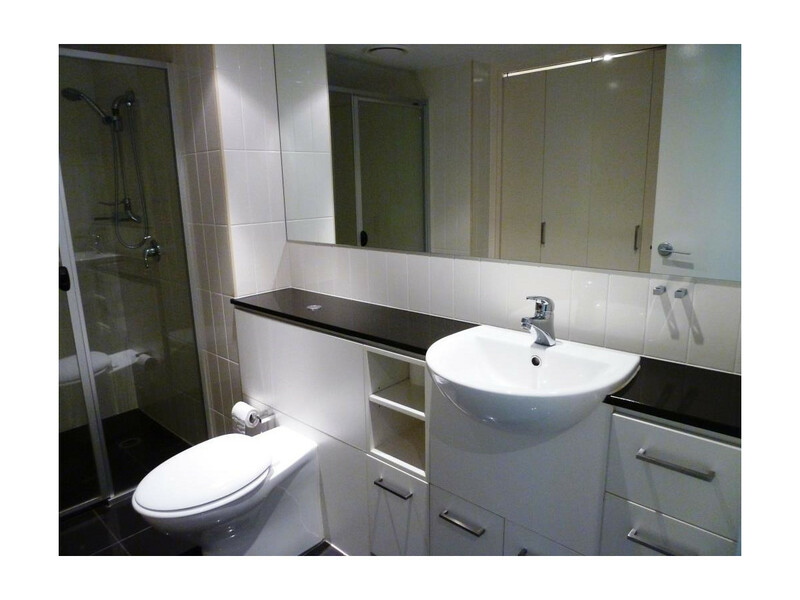 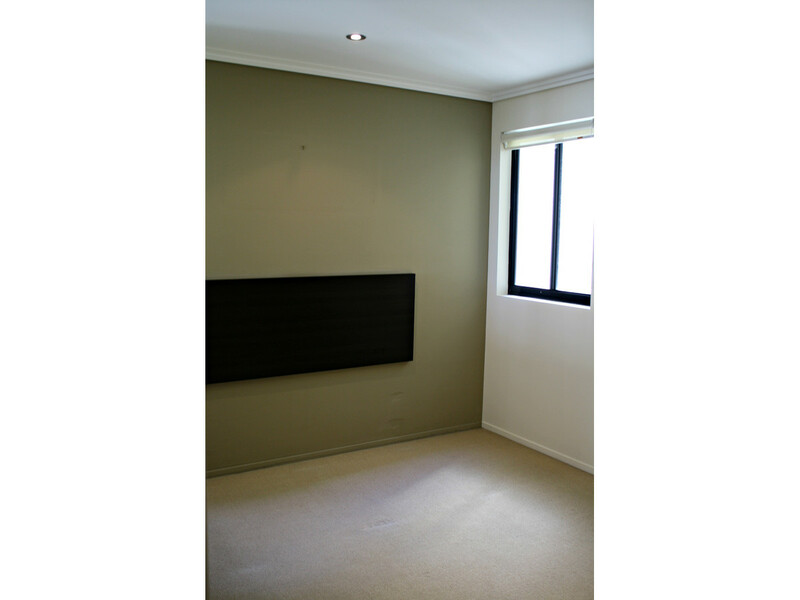 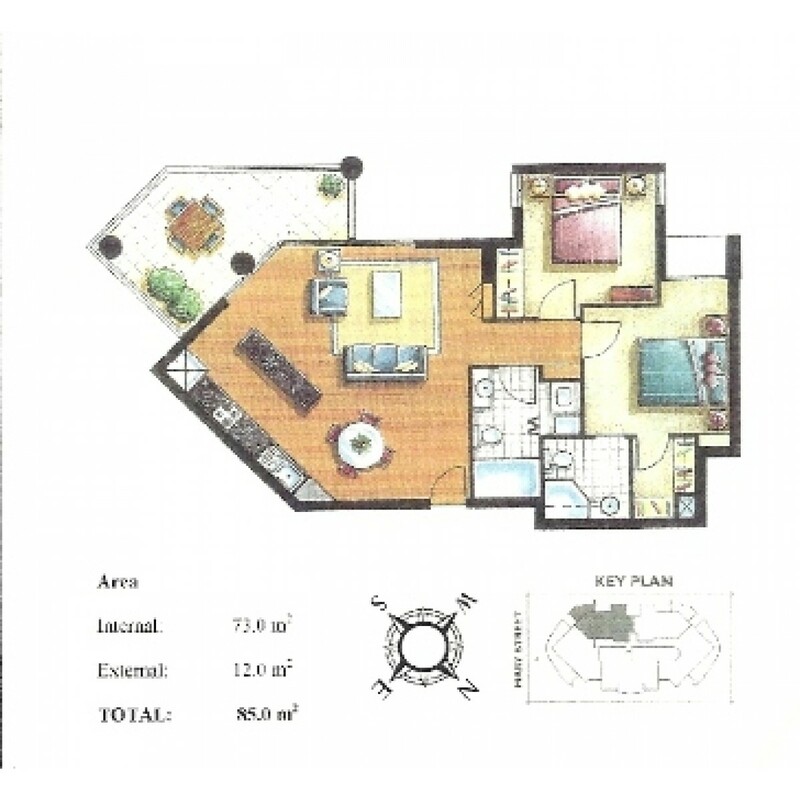 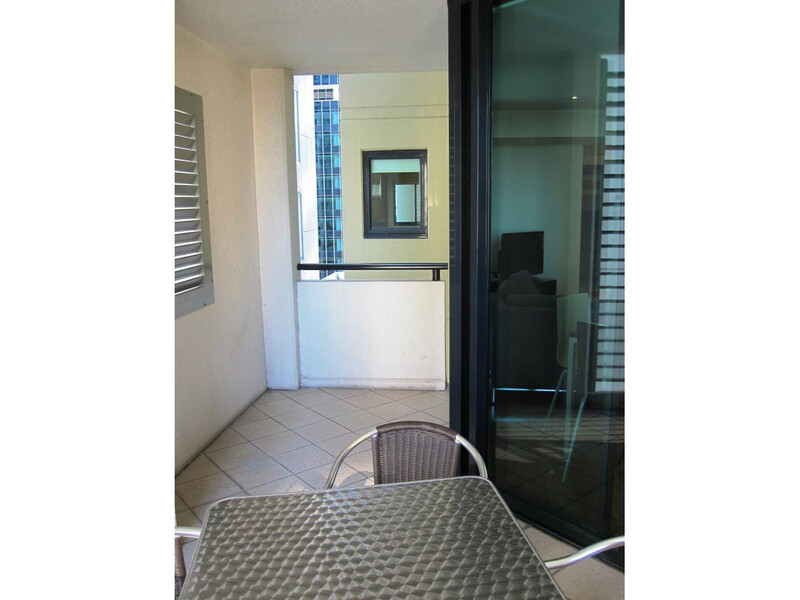 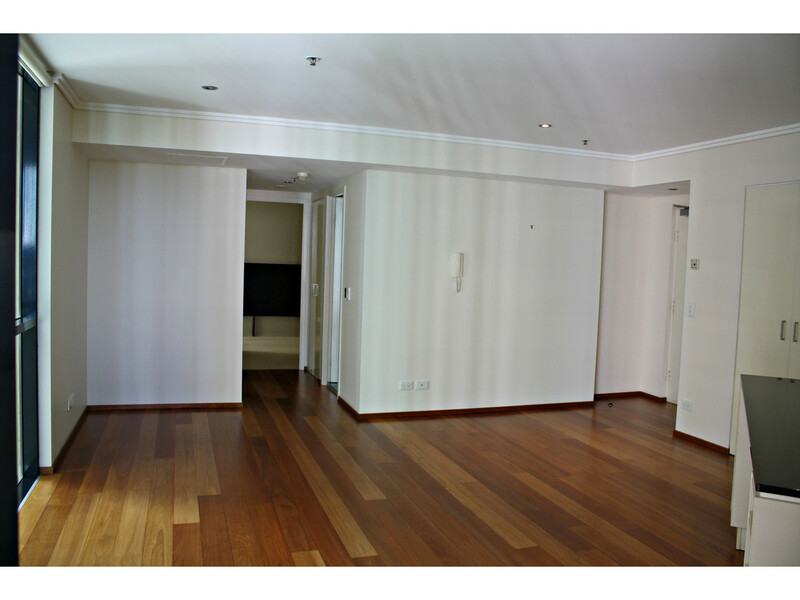 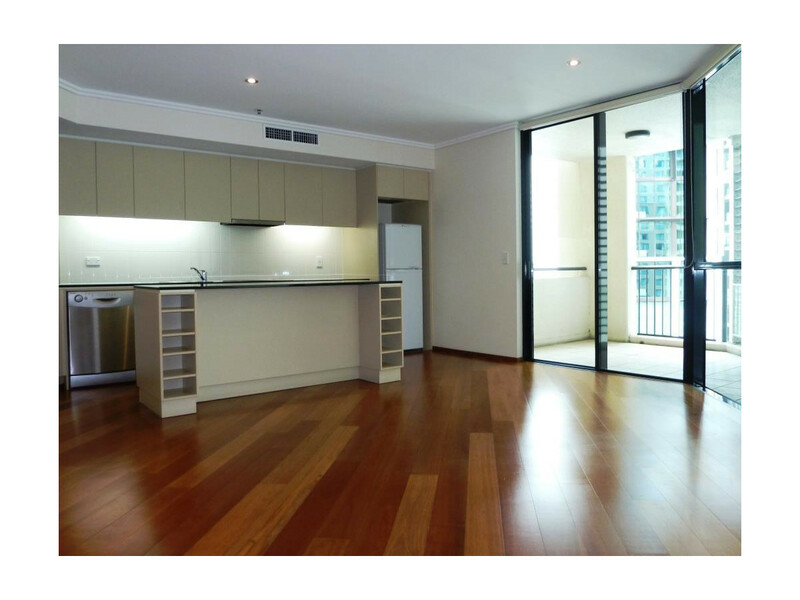 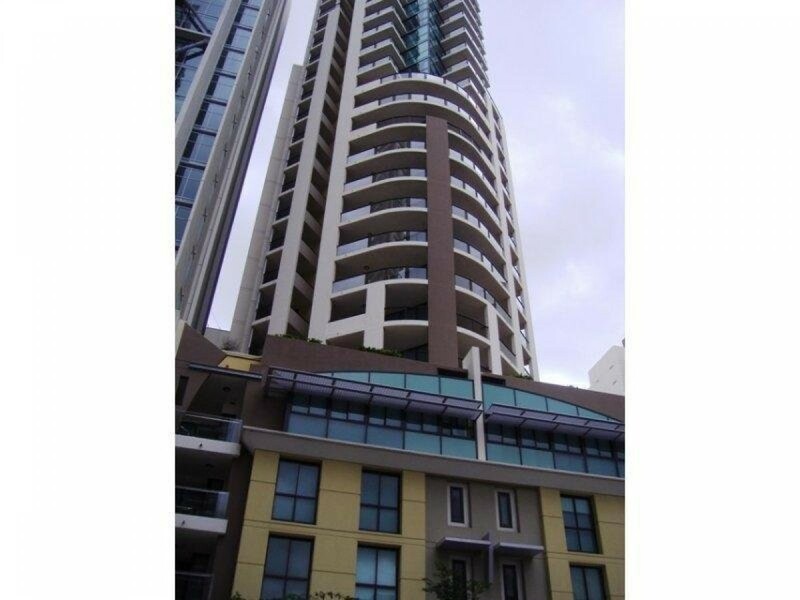 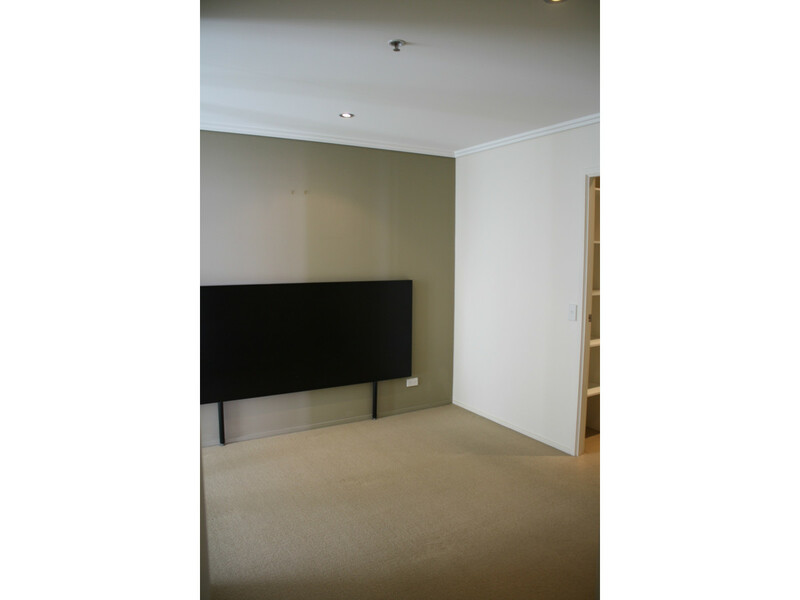 Well presented private air conditioned apartment located in popular River Park Central complex. 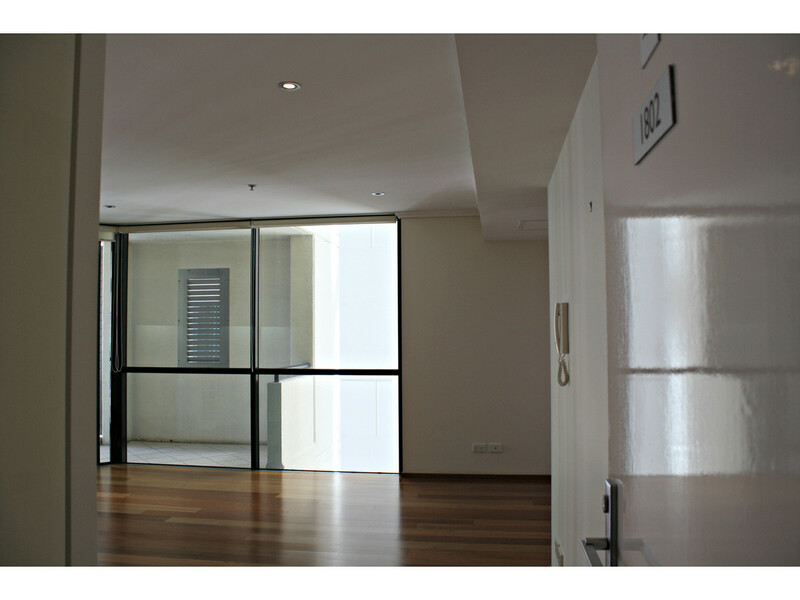 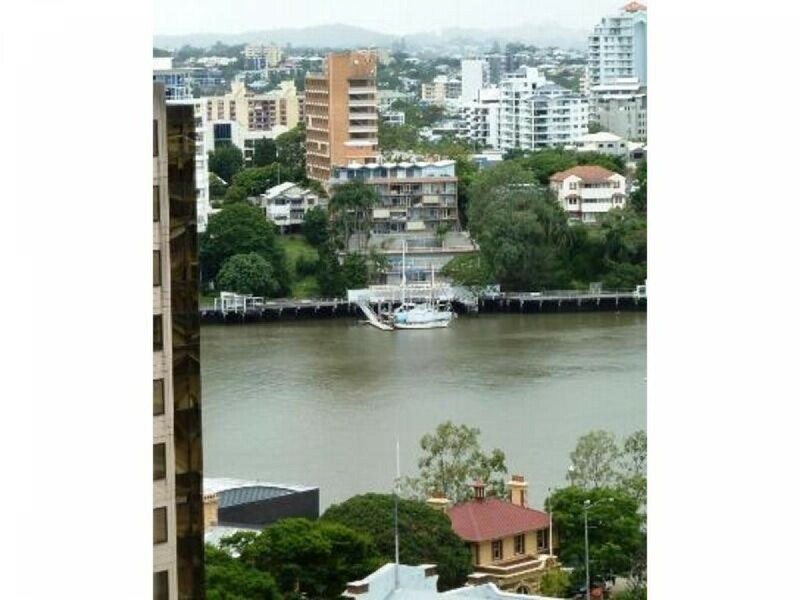 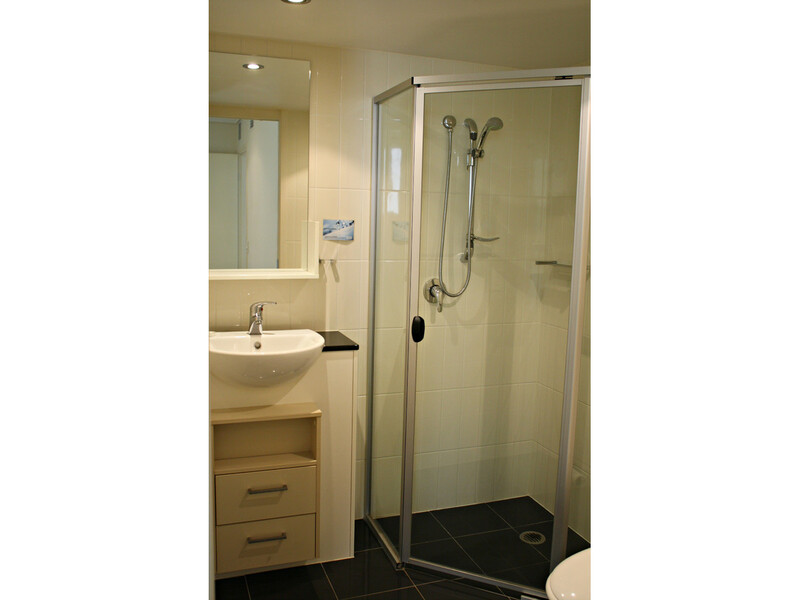 Situated on the 18th level with city and river views. 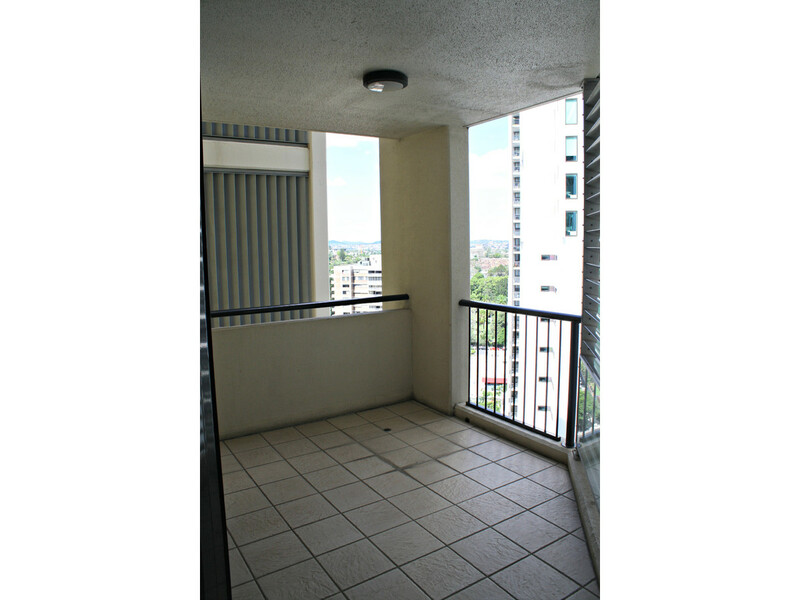 Balcony off the living room offers quiet relaxation. 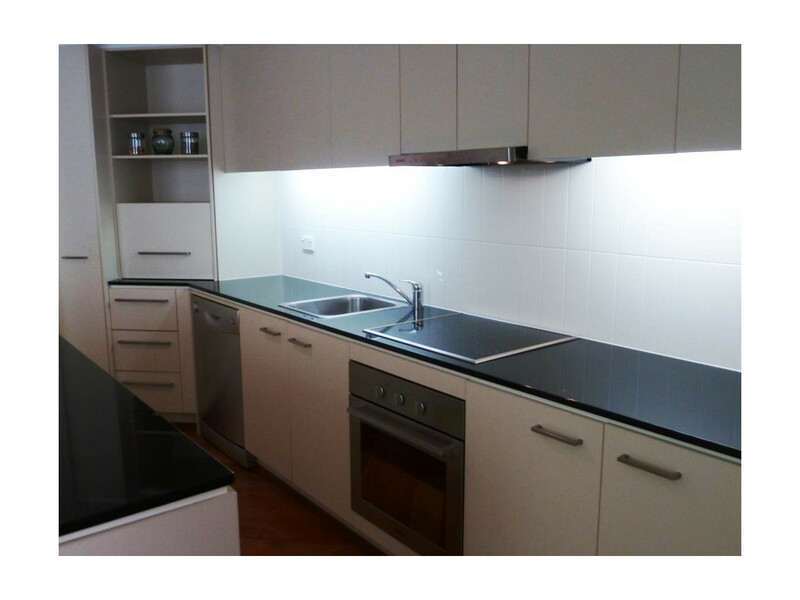 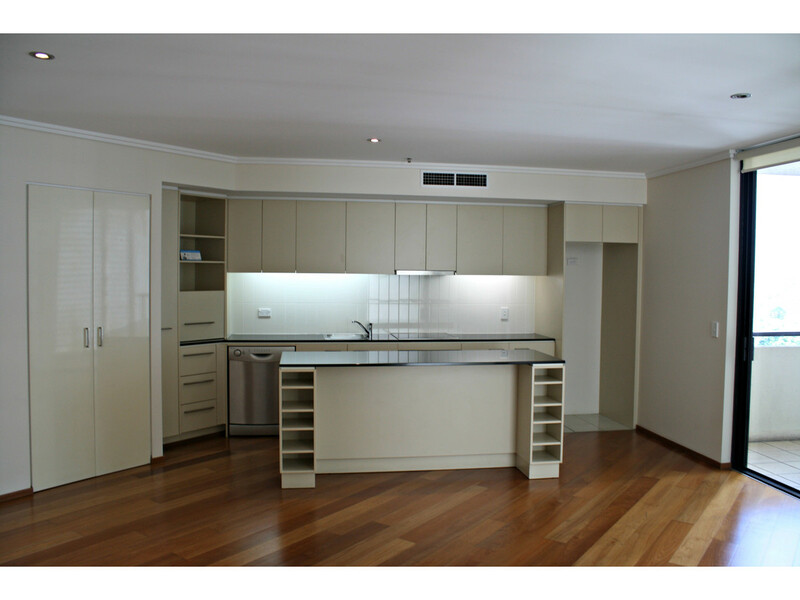 Kitchen offers plenty of bench space, dishwasher and electric cooktop.